A lane has been shut westbound on the M4 following a traffic collision this morning, with delays of 20 minutes expected. 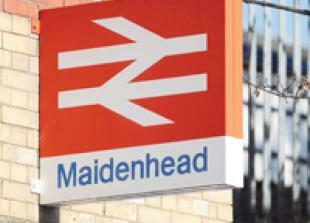 All lines are currently blocked between London Paddington and Reading after a person was hit by a train between Maidenhead and Slough. The opening date for Crossrail could be pushed back again after the project's new chief executive said he cannot commit to next year's target.